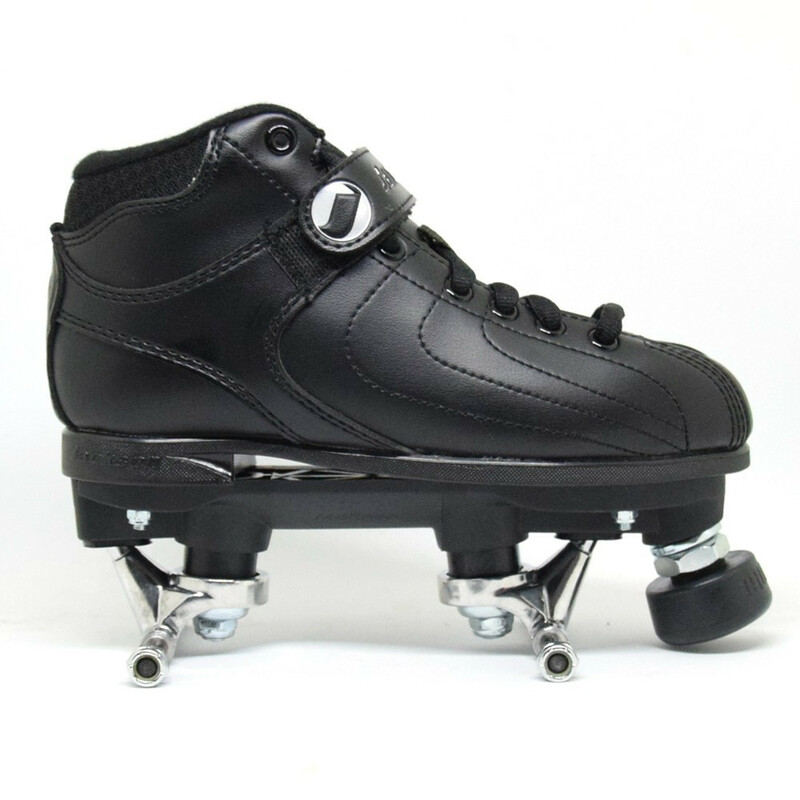 The Jackson Vibe Skate package is an excellent beginner-level skate designed for 'fresh meat' just getting started in roller derby or for anyone looking for an affordable but durable recreational skate. 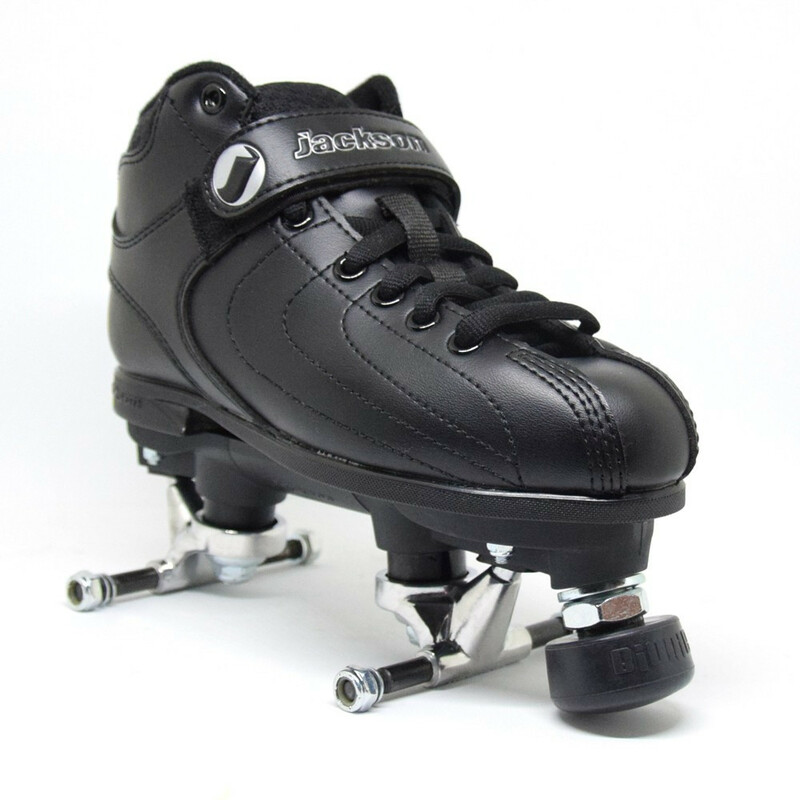 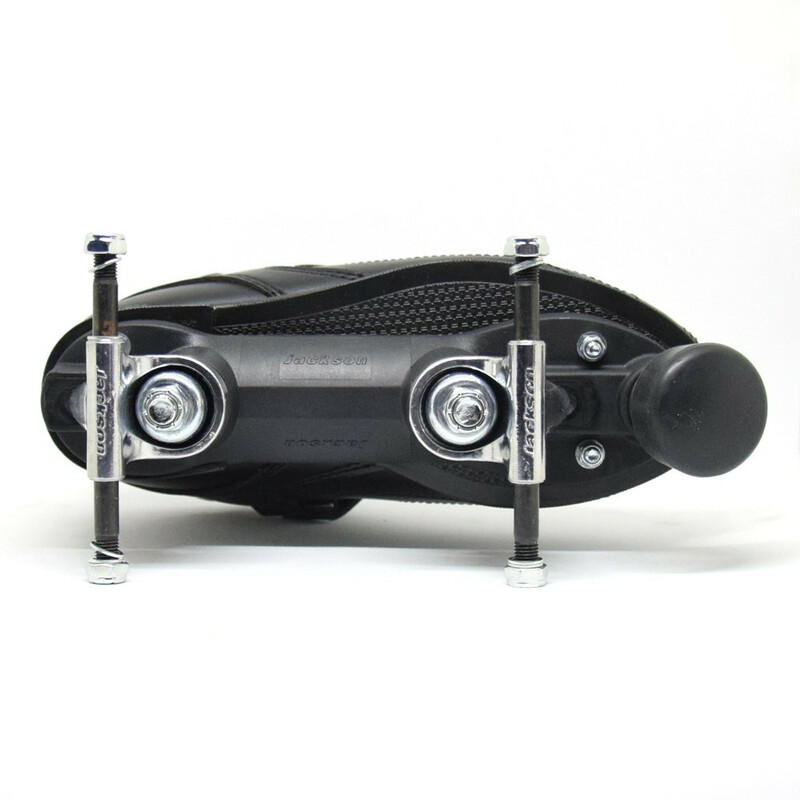 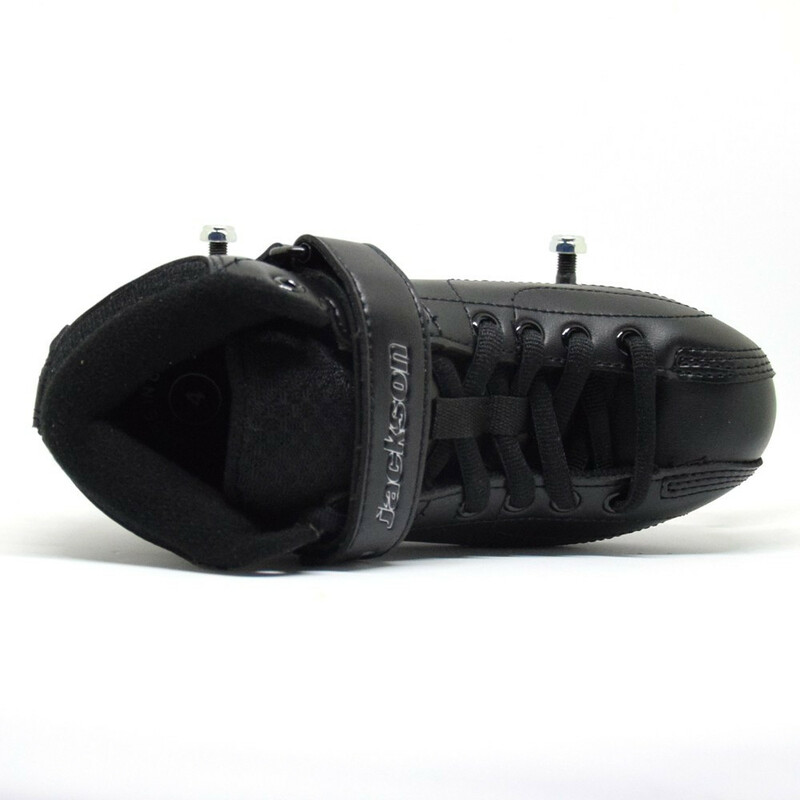 The boot features durable man-made uppers and has lots of interior padding to ease the skater into the sport. 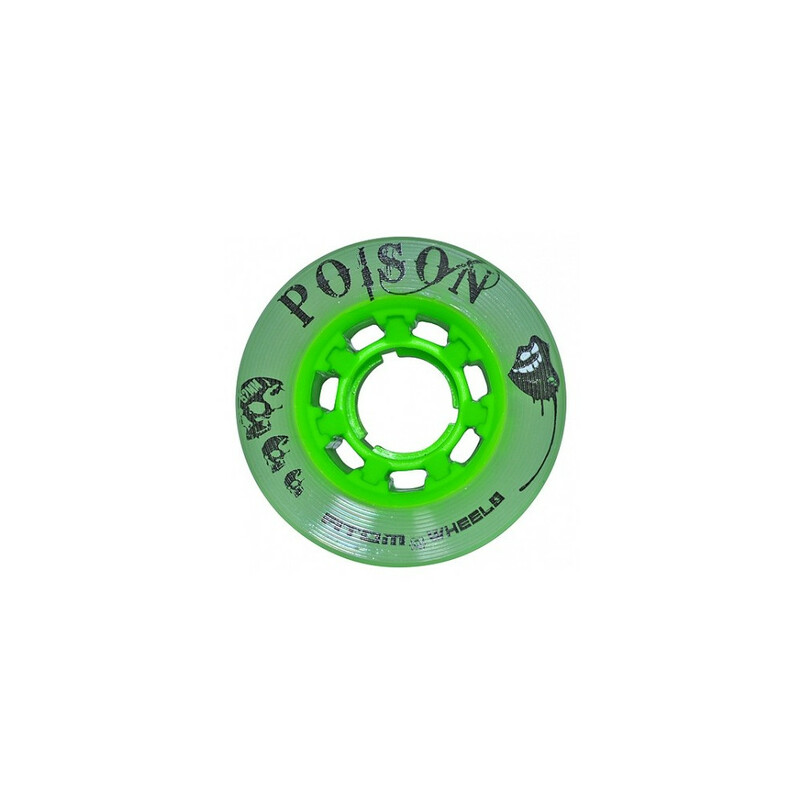 The Vibe comes with a Jackson nylon plate and a Bionic XS Stopper.